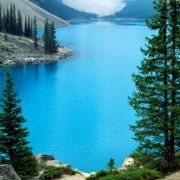 Albania is a natural wonder and one of the best tourist destination in the world . 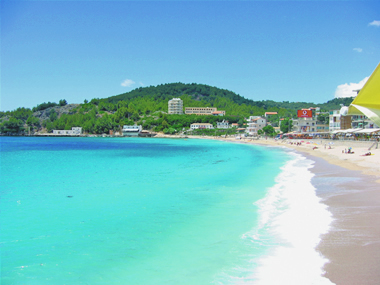 Tourism in Albania has increased tremendously in recent years. 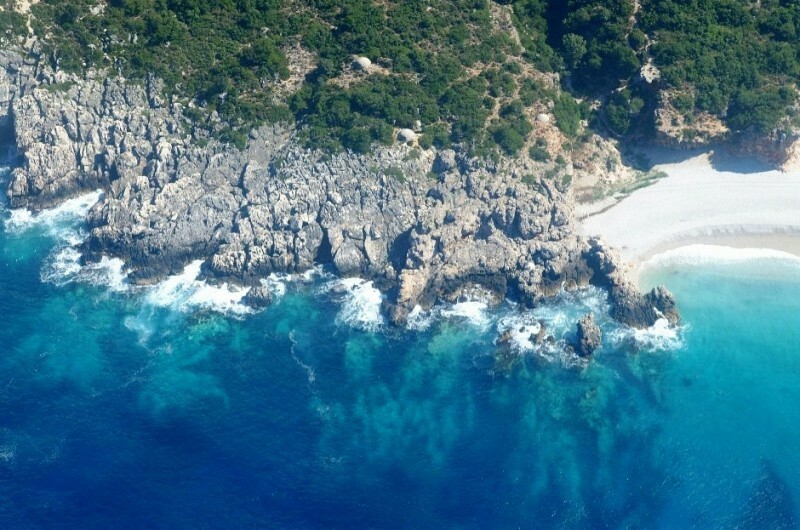 Albanian Prime Minister Sali Berisha has indicated that tourism has increased 1000%, in the last decade. Albania is a very unique country with fascinating culture, friendly, warmth, and wonder-full people. Albanians are the descendants of Illyrians, the first settlers in the Mediterranean region and Europe. Illyrian land was in today's Albania, Kosovo, Macedonia and Montenegro. In Albania there's so much to explore, the worlds most power-full empires have been there and left so many archaeological places. "My son, Illyrian land is the land that is heaven on this world blessed with everything including Illyrian people which means free people". Albania is a blast with amazing beaches, mountains, lakes, and rivers, a true unspoiled natural wonder. Albania is also a blast with natural resources, gold, oil, natural gas, copper, chrome ore, nickel and so many other metals. Albania has a potential to produce 100% green energy . Albanians are the fastest growing population in Europe. Millions of Albanians work and live in the Europe Union. 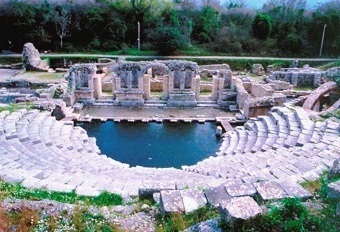 Albania is the best destination to invest in tourism in Europe. Albanian economy is the fastest growing economy in Europe. There are so many amazing places in Albania to visit. From Tropoja to Kukesi to Puka, Shkodra, Tirana, Durresi, Vlora, Saranda, Kruja, Butrinti, Berati, Korca, Gjirokastra each with its own special attraction. With more and more travelers looking to take a breath off air from pollution, it is no surprise that destinations are starting to boost about having the world's cleanest air. In Tropoje, Albania you'll find number of interesting villages from one end of the country to the other, each with its own special charm. 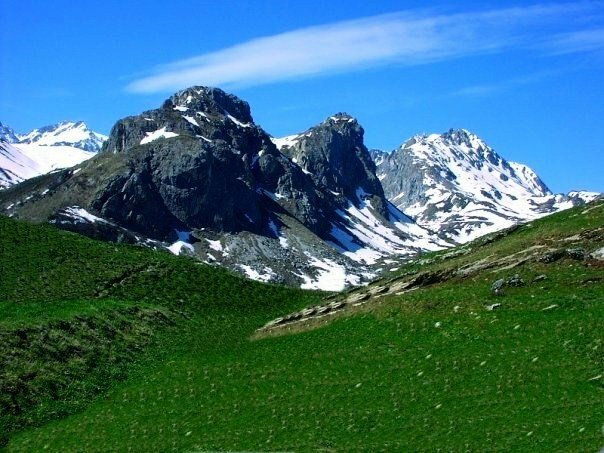 Tropoje, Albania has one of the most beautiful and striking mountain chains which rise above the surrounding land like islands off rock in a sea of green. Each of the major groups stand alone, each to be enjoyed like a sculpture from all angles, set apart from one another by deep channels of river Valbona, and Drini valleys and connected by some of the most breathtaking passes in the world. The rocks soar near vertical, forming towers, spires, castles, and battlements. The pockmarked cliffs and frequent shrouds of mist lending a tattered medieval atmosphere. Nature has definitely smiled upon Tropoja, Shkodra, Puka and Kukesi this remote spot on Earth and that so much of it remains untouched by human habitation is, perhaps, Tropoje's biggest attraction. It can't be appreciated through the window of a car, one must get out to explore the National Parks, stand on one of those spectacular mountains peaks and breathe some of the cleanest air. Or, deep in the forest in place call Sylbica, Doberdol, sit by a waterfall and watch the fine mist settle on those magnificent giant trees. If you love food, you'll be in heaven in Albania. Taste the local organic Mediterranean fusion dishes, sea food, grilled meats, excellent wine and alcohol beverages. The Albanian cuisine is a combination of Italian, Greek, Turkish and Albanian cooking. Wild honey, is the best in the world, or dip your fresh bread in olive oil and 'bush dust', a delicious concoction of various herbs and spices. Also Albania has amazing organic fruits, nuts and much, much more. Steel, Iron Ore And Ferrochrom Prices Up To 50% This Year. Price Of Metals, Gold, Oil And Copper Will Rise In 2011. Albanian Minerals in New York is receiving a record high new orders for row minerals, copper, nickel, chrome ore and iron ore for 2011 and 2012. Gold, copper and other metal reserves and production have begun to tighten as miners struggle to meet the predicted soaring demand in coming years.